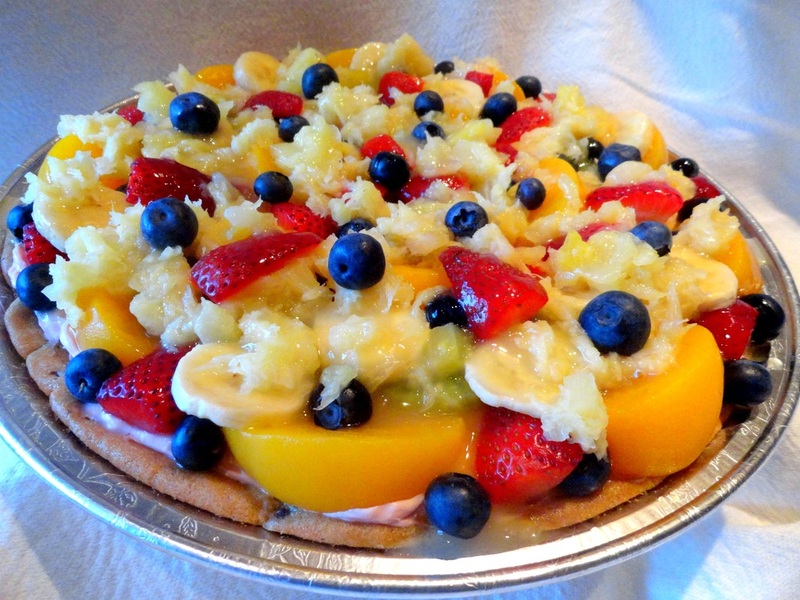 Our fruit pizza is one of our top sellers and a favorite for cookouts and family parties. 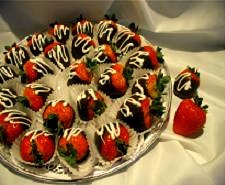 This gourmet dessert is comprised of a variety of mixed fruit topped on a chocolate chip cookie dough crust. 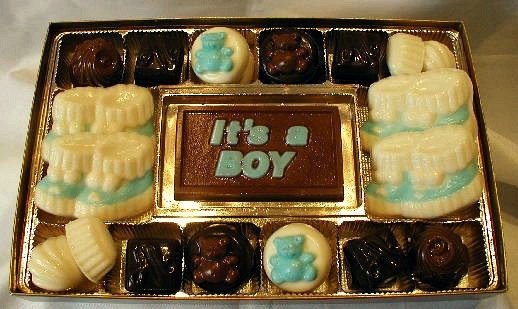 It's delicious and nutritious!